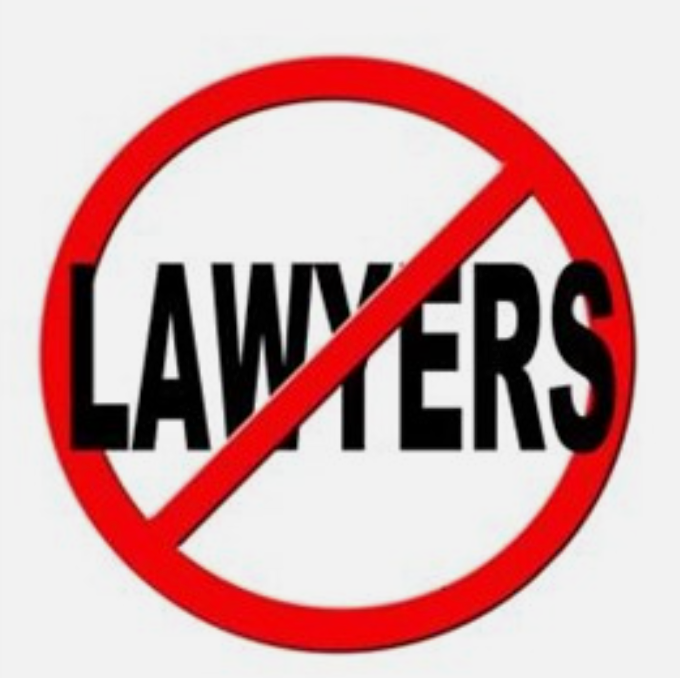 California HOA/Condo Owners Do Not Have The Right To Have Their Attorney Attend The Association’s Board Meetings — SB Liberty, LLC, v. Isla Verde Association, Inc. It is a common scenario. A homeowner (usually disgruntled or in trouble with their association) either wants their attorney to attend a board meeting with them or in their place. Often, we hear about it after the meeting where the attorney appeared on behalf of their client and intimidated the board. This situation raises three hotly contested issues: (1) Do homeowners have the right to have their attorney present at board meetings? (2) Can homeowners delegate their right to attend board meetings to nonmembers? and (3) Does it make a difference in delegating powers to attend board meetings if the owner of a unit is a natural person or an entity? We have not had a solid answer to these questions. That is, until the Court of Appeal came down with its decision in the case of SB Liberty, LLC, v. Isla Verde Association, Inc. Based on this decision, we can definitively say that the answer to all three questions is NO. The Court ruled in SB Liberty (in May of 2013) that Section 1363.05 of the California Civil Code (now found in Civil Code Section 4925) specifically states that members may attend an association’s board meetings. This means that owners cannot have their attorney, or any other nonmember, attend in their place. To download the rest of David’s article, follow this link.